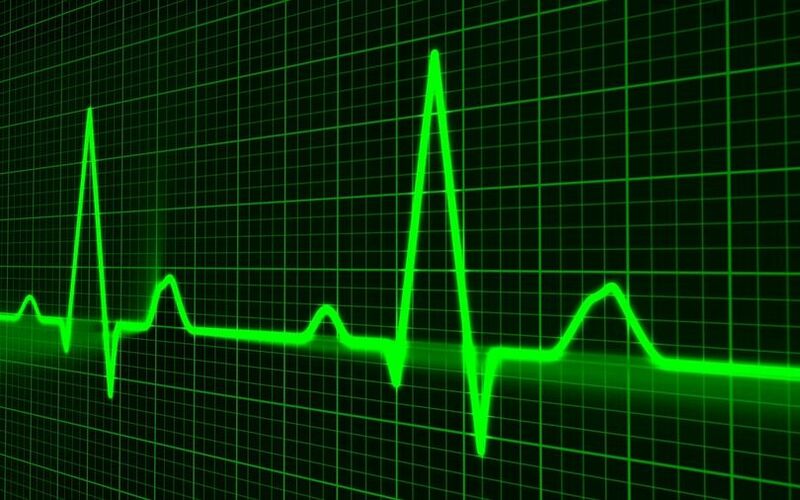 A Danish software company has developed an artificial intelligence (AI) programme that can detect heart attacks, according to a report in Bloomberg. The report said that the Corti SA’s AI employs machine learning based on neural networks to analyse the words used in a panic call describing the incident, the tone of voice, and background noises. It then issues an alert about the likelihood of a heart attack. The software accurately detected cardiac arrests in 93% of cases versus 73% for human dispatchers, according to a study by the University of Copenhagen, the Danish National Institute of Public Health, and Copenhagen Emergency Medical Services. In addition, the software was able to make a decision in 48 seconds on an average, more than half a minute faster than humans. “Those human dispatchers have an amazingly hard job. This software can help them save lives,” Andreas Cleve Lohmann, co-founder of Corti SA, was quoted as saying. Danish studies have found that a patient’s 30-day survival rate triples when a dispatcher recognises cardiac arrest during an emergency call, the report added. Copenhagen’s EMS provided more than 150,000 recorded calls to test this algorithm. The deployment of artificial intelligence in the healthcare industry has been gathering steam in recent months. Massachusetts Institute of Technology (MIT) recently developed an artificial intelligence system that could analyse medical images in less than a second as compared with conventional techniques that may take two hours or more. Last month, San Francisco-based Qure.ai, a healthcare startup founded by persons of Indian-origin, said it had developed an artificial intelligence system that can spot bleeding, fractures and other abnormalities in CT (computed tomography) scans of heads within seconds. In April, Chennai-based Apollo Hospitals Group said it was working with Microsoft to slash healthcare costs, by infusing its products and services with artificial intelligence.